Shame File Music presents for the first time the surviving recordings of one of the twentieth century's forgotten pioneers of electronic music. These recordings have had only minimal remastering in the interests of presenting them as close to their original form as possible. Stream/download the embedded tracks below for free, or alternatively purchase the CDR version below. Jack Ellitt was born (as Abraham Elitski) in Manchester 29 May 1902 to Orthodox Jewish Lithuanian parents. His family settled in Sydney when Jack was around six years old. He developed an early passion for composing music, which bewildered his parents who instead decreed he should be a lawyer. A rebellious, independent nature became apparent when he refused to undergo his Bar Mitzvah. 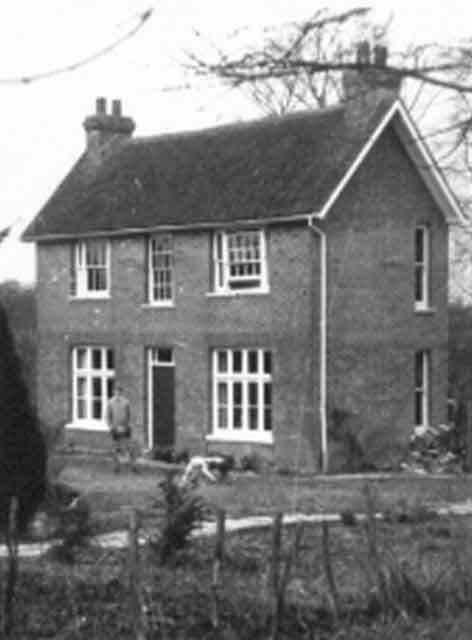 At around fifteen years of age, Ellitt left home and worked on a farm. At sixteen, he returned to Sydney and won a scholarship to the NSW State Conservatorium of Music, and played bassoon in the Conservatorium's orchestra. Ellitt met the New Zealand artist, Len Lye, in Sydney around 1920. Lye had become part of Sydney's bohemian arts community, although like Ellitt, Lye was disappointed with what Ellitt identified as a lack of substance in the community. Sydney bohemians were more 'talkers than doers', Ellitt recalled, but Lye was a 'doer'. The two became fast friends, sharing an interest in Marxism (Ellitt's nephew recalls Ellitt proclaiming himself a Marxist into the 1960s) and art movements such as Cubism and Futurism. Ellitt was also interested in the 'machine music' of Russian composers like Mossolov. Europe beckoned as the home of modernism for the two young artists. 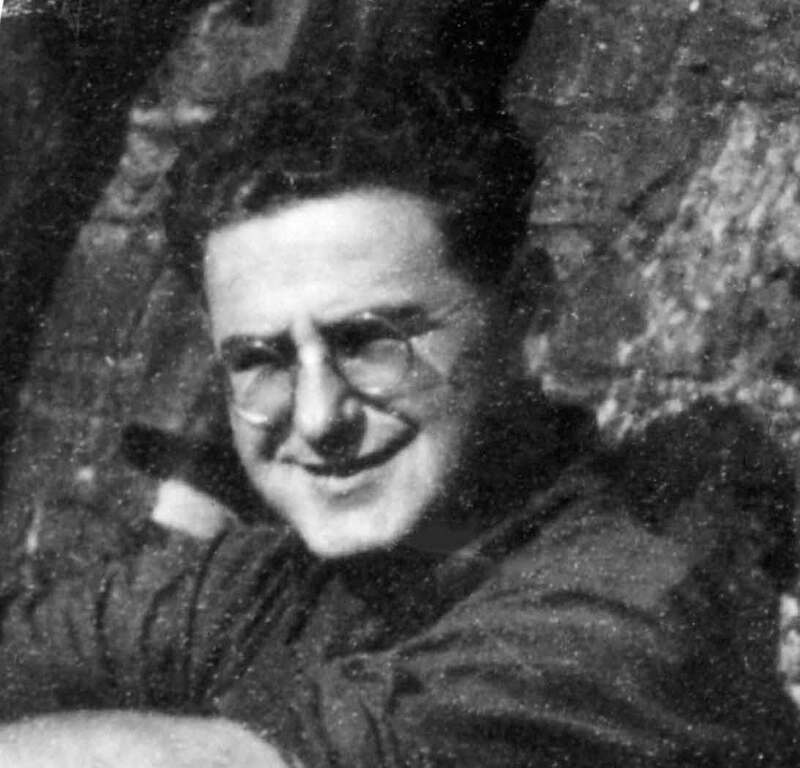 Lye left for London in 1926, and urged Ellitt to follow him. Ellitt arrived in 1928. They resided in Hammersmith and mixed at the Black Lion Pub with a circle of writers and artists that included Robert Graves, A.P. Herbert and Henry Moore. They also regularly attended London Film Society (LFS) screenings, tapping into the world of European experimental cinema (Ellitt assisted at some screenings by selecting records to accompany silent films). Paid work was hard to come by as the Depression hit. Lye and Ellitt initially eked out a living working in the Lyric Theatre, with Ellitt occasionally playing music in pubs (he could not play in orchestras as he was not a member of the musicians union). Herbert provided the two antipodeans with accommodation on barge moored in the Thames. The neighbouring barge was owned by Graves, and Ellitt and Lye often socialised with Graves and his wife, and it was here that Ellitt met Doris Harrison (who was working as a nanny for Graves), whom he would marry in 1939. 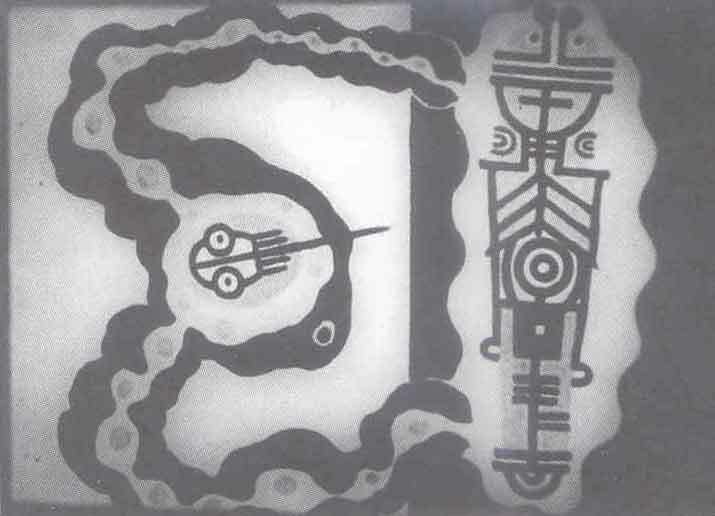 Lye began to experiment with animation (with some assistance from Ellitt) to bring to life the batiks he was drawing. The two found work in commercial film studios, working on animated commercials, and were allowed access to equipment to work on their own projects. The result was the short film Tusalava, which Lye asked Ellitt to compose a score for. Ellitt composed a complex rhythmic piece for two pianos, hoping to realise his developing ideas about the relationship between music and film. It had just become possible to create a film print with a synchronised soundtrack but Lye could not afford the new technology. Ellitt would instead perform the score as a live accompaniment to Tusalava's premiere at the LFS in December 1929. Ellitt's perfectionist nature began to be evident when he withdrew as the accompanist when the LFS could only provide one piano in the cinema. Another pianist played the accompaniment instead, with less-than-satisfactory results for Ellitt. Doris Ellitt recalled that during the performance, the pianist 'gave up' on the complex score and instead 'just ran his fingers up and down the keys'. Ellitt was becoming increasingly focussed on film sound technology as opposed to composing for traditional instruments, partly as a way to avoid the debacle of Tusalava's live performance. Working with Lye, who by 1934 was painting direct onto film stock, Ellitt was an important collaborator mostly in the sound/music aspects of Lye's increasingly-innovative films. Ellitt saw film sound technology as an opportunity to reinvent music through the use of the entire spectrum of sounds. In 1935 he published a seminal article 'On Sound' in Life and Letters Today that is something of a manifesto for his new approach to sound technology as a compositional media. Ellitt wrote of his desire to 'free our ears (from) tight-laced musical values', and in words perhaps prophetic of modern day sound art practice, 'When good recording apparatus is easily acquired, many people will record simple everyday sounds which give them pleasure. The next step would be to mould these sound-snaps into formal continuity'. 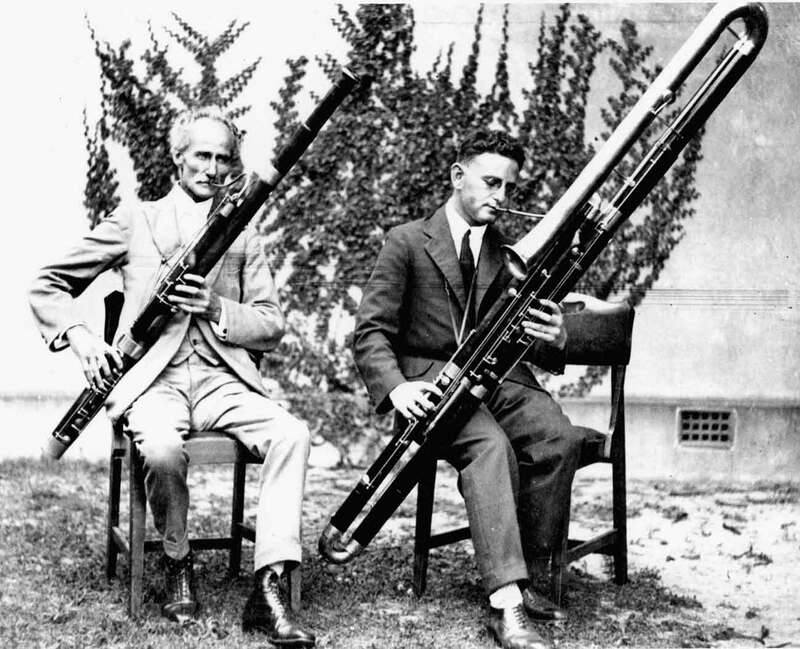 Early in the 1930s, Ellitt was making his own field recordings (with a cumbersome 'portable' recorder complete with acetate recorder and heavy batteries) of birds and water. The increasing availability of sound-on-film gave Ellitt a medium he knew well to mix and edit these recordings with cut-offs from the editing room floor. Ellitt was also an early explorer of 'drawn sound' (often associated with Oskar Fischinger and Norman McLaren), where he would hand draw directly onto the optical soundtrack of film stock. Thickness of shapes and lines, along with placement of drawings would create different pitches and dynamics on the soundtrack, which could be further controlled by a hand cranked camera Ellitt had modified. Ellitt was interested in all recording mediums, from wire to acetate disc through to tape (tape was still in its infancy, and would not be practical for composers until after WWII), but the soundtrack of film stock seemed to suit Ellitt best in the early 1930s. Lye had planned for Tusalava to be the first of a trilogy, and Ellitt saw this as an opportunity to further explore the connection between music and movement on film. He planned to create a soundtrack from the sounds of wire brushes, drums, running water and high frequency electrical current, but the trilogy did not eventuate due to lack of funds (a common problem for independent film makers during the Depression). Despite this setback, Ellitt worked on several pieces throughout the early 1930s that he later defined in his Life and Letters Today article as 'sound constructions'. One piece was based on the sound of metal springs, another on a recording made with a microphone against a telegraph pole. While neither of these recordings survive, one of Ellitt's early sound constructions does. Journey #1 is an awe-inspiring collage of abstract, painstakingly edited sound material who's originality is even more jaw-dropping for the strong likelihood that it predates the musique concrete it resembles by more than a decade. Although the recording cannot be firmly dated, a number of pieces of evidence point towards the conclusion that it was completed in the early 1930s. The recording reproduced below comes from a two-sided acetate disc that Len Lye biographer, Roger Horrocks, salvaged from Ellitt's possessions after the composer's death. The disc appears to be a private recording pressed by the BBC in 1954, yet the notes on the label indicate the disc is a transfer from a recording made on film stock (which Ellitt was working with intensively as a recording medium in the early 1930s). Horrocks believes Journey #1 is most likely a soundtrack for an unfinished film Ellitt has been working on with Lye called Quicksilver. This was an on-again/off-again project the two worked on sporadically from 1930 to 1934, but Horrocks writes in his biography of Lye that Ellitt's music came first and acted as inspiration for the film project, which means the recording could have been made as early as 1930. The listener can identify source materials in the recording that include field recordings and/or editing cut-offs, as well as drawn sound (the monophonic oscillator-like signals heard throughout); all techniques we know Ellitt was actively working with during the early 1930s. Journey #1 sounds like a demonstration of the ideas Ellitt wrote of in 1935's "On Sound". An excerpt of Journey #1 (the B-side of the acetate disc) first appeared on the Artefacts of Australian experimental music: 1930-1973 compilation CD (Shame File Music, 2007 - sham050), but below the full version of Journey #1 is presented for the first time (with sides A and B of the disc edited together for seamless listening). Ellitt worked with Lye on films throughout the first half of the 1930s, and would often be left waiting around due to delays with finances and other production processes. These periods of downtime did give Ellitt the opportunity to work on his sound constructions, but he eventually tired of the small budgets and long hours on Lye's projects. He wanted to move into film directing and took a job with Strand Films. The two men had been growing apart with differences in personality and temperament becoming more problematic, and this proved to be a permanent break. After Lye's 1937 film N or NW they never worked together again. Ellitt went on to work on hundreds of documentary films (some for which Ellitt won industry awards) as a director, editor and sound editor at Strand and other production companies. He settled with his wife in idyllic yet simple surrounds in a cottage on a small plot of land in Sussex he dubbed "The Hermitage". Since his split with Lye, it appears that Ellitt no longer sought public performance of his sound constructions, although he continued to work on them in private. Horrocks says that Ellitt felt there was so much opposition to his ideas in the music world of the time that he became increasingly embittered and secretive about his experiments. 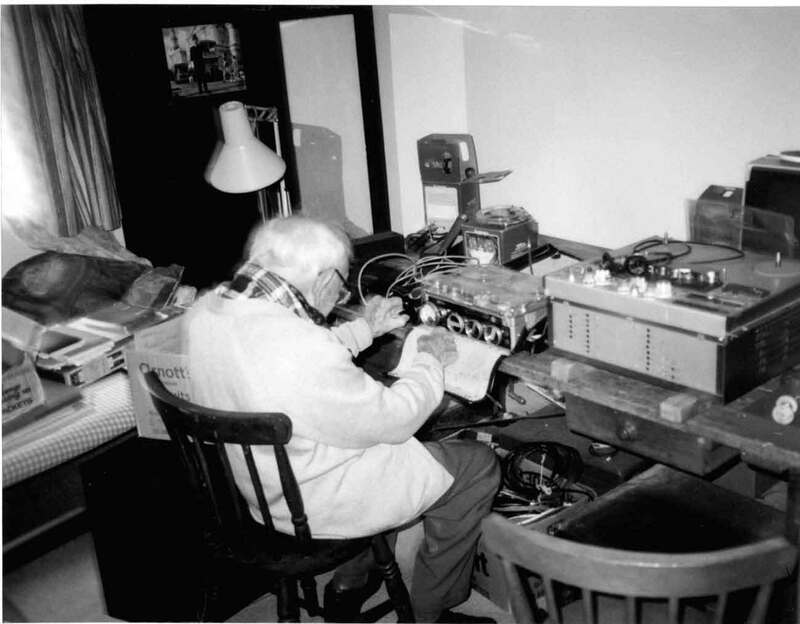 A nephew on Doris' side of the family, Alan Eggleton, who spent a lot of time with the Ellitt's in his youth, recalls his uncle spending hours in his workshop, working on mysterious sounds that Ellitt was reticent to talk about. Ellitt appeared to be of the opinion that no-one would understand his work, so why try to explain it anyway? What was apparent to both Eggleton and Doris was that Ellitt was something of a perfectionist, with compositions never being quite finished and apparantly dragging of for years. Ellitt was dismissive of many of the emerging crop of electronic and avant garde composers, including the exponents of musique concrete and Cage, many of whom Ellitt thought were too caught up in theory, rather than actions. Indeed, some of Ellitt's actions indicate that he questioned the value of his own output. Eggleton recalls Ellitt enlisting his assistance sometime during the 1960s to burn Ellitt's old and partially damaged celluloid soundtracks as he thought them a potential fire hazard; if any other Ellitt sound constructions besides Journey #1 had survived up until then, possibly they were destroyed by their maker that day. Ellitt retired in the early 1970s and returned to Australia, settling with Doris in Kincumber, NSW. With his new-found free time, he re-dedicated himself to sound composition using reel-to-reel tape recorders. Several of these recordings exist, although with many of them it is unclear if they are completed or not, and labelling is vague and sometimes non-existent. Homage to Rachel Carson #2 (1987) also comes from the Ellitt tape reels that Horrocks salvaged, but its date is much more definite due to Ellitt's handwriting on the tape label. It is also a more rounded work than Interlude. Its focussed sound palette of water and bird sounds complement Ellitt's spoken narrative concerning memories of his friendship with Lye brought on by his old friend's death. The narrative's juxtaposition with the bird and water sounds invite comparisons with Lye's personality as bird-like, restless and fluid. It also reflects his long-term engagement with environmental issues (strengthened by Rachel Carson's 1962 book Silent Spring). Whilst the rest of Ellitt's extant work is exclusively abstract in nature, Homage to Rachel Carson #2 demonstrates Ellitt's ability to craft an inherently programmatic sound construction. Ellitt died in 2001, less than 18 months after Doris had passed away. The couple had no children and maintained little contact with other relatives. Tragically, many of Ellitt's recordings and documents were disposed of after his death. The three complete recordings that were salvaged by Roger Horrocks (Journey #1, Interlude and Homage to Rachel Carson #2) join Light Rhythms to form a frustratingly-small yet fascinating body of work from a hidden pioneer of twentieth century electronic music.